Use the mouse to control your plate or paddle. 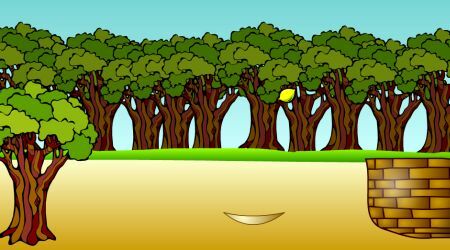 The fruits will bounce off once they hit your paddle, keep doing this until the fruit is safely inside the basket on the right side. 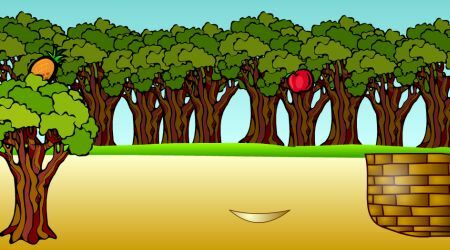 You lose the game if five fruits fall to the ground.